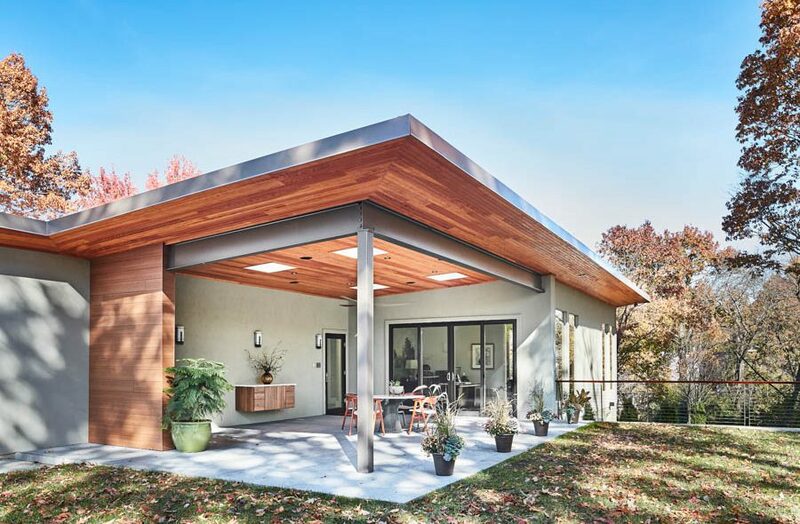 This amazing mid-century home designed by notable St. Louis architect, Meyer Loomstein, has undergone a complete renovation with the help of architect Helen Lee of Tao + Lee Associates. The home is situated on a wooded 1 acre lot in Ladue. Ted helped the current owners purchase the architecturally significant and eclectic home in 2016. McPherson Avenue, CWE 4 Opening Exhibits This Friday, January 29th!